Swedish company Coloreel has entered a long-term partnership with the global electronics company Ricoh. Together they will create a thread coloring unit for the textile industry: Ricoh will develop and build one of the major sub-systems in the unit, based on Ricoh’s inkjet printing technology and Coloreel’s technology for colorization. Coloreel and Ricoh have cooperated for several years, and have now signed the final contracts. This partnership is a joint development effort to revolutionize the textile business, first with the thread coloring unit for the embroidery industry. «This partnership is a high profile project for us; we see much potential in this product and this industry. 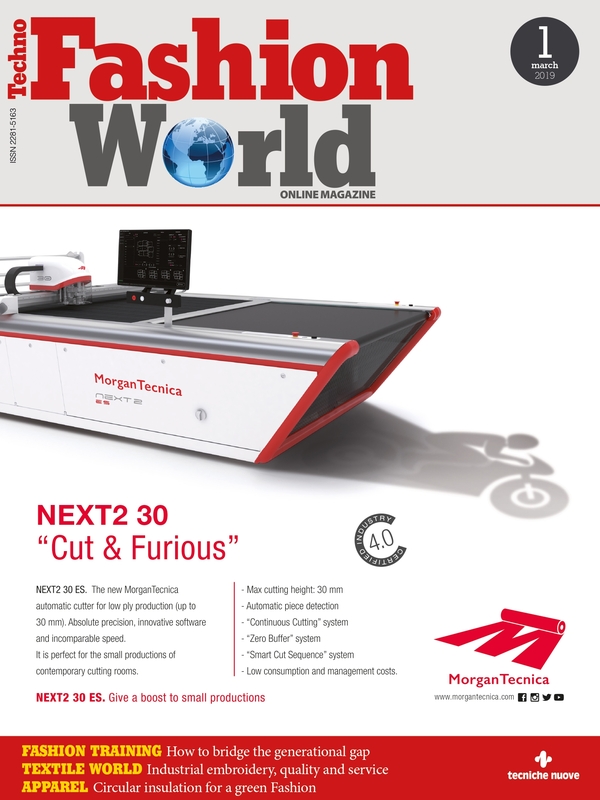 We believe in Coloreel and their unique technology» says Tetsuya Morita, General Manager of Commercial and Industrial Printing Development Division at Ricoh. 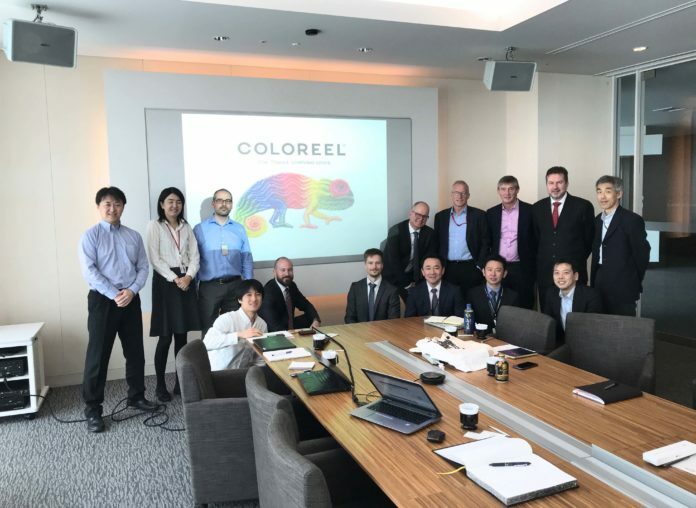 Ricoh will build the sub-system for the colorization process using their long experience in the world of printing and combine it with Coloreel’s new technology for colorization. The development has taken place with Ricoh’s engineers in Japan, England and Coloreel’s engineers in Sweden. Coloreel will start production in autumn 2018.